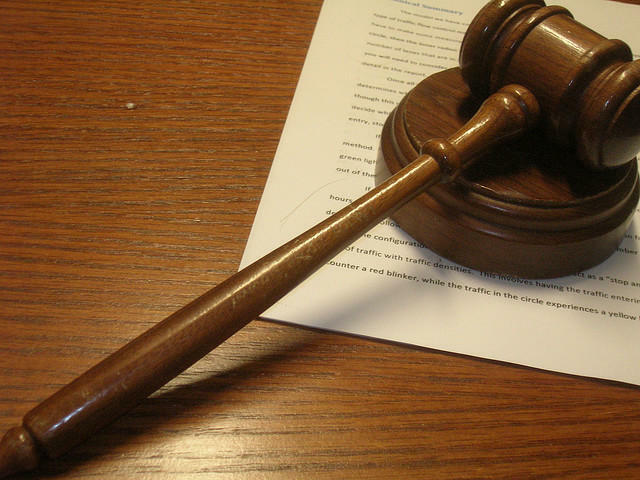 DETROIT (AP) - The Michigan Supreme Court is proposing a rule that would strengthen the ban on sending poor people to jail if they can't afford to pay fines. Some District Court judges continue to order so-called pay-or-stay sentences, although the U.S. Supreme Court banned the practice in the 1980s. The proposed rule says a judge cannot send someone to jail for failing to pay a fine unless the defendant can afford it without significant hardship. 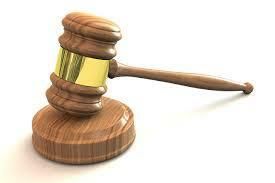 Judges could come up with a payment plan or waive all or part of the money owed. A Macomb County judge found himself at the center of a court hearing Monday. 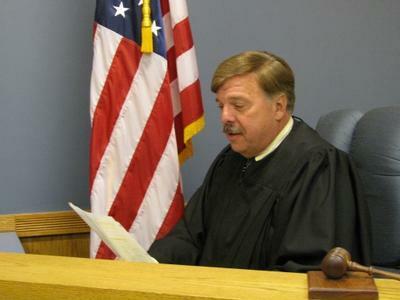 Eastpointe district judge Carl Gerds III has come under scrutiny for sentencing defendants to jail time for failing to pay fines stemming from civil infractions. Two of the better-known cases to come out of Gerds’ court include a woman who faced jail time for failing to pay dog licensing fines, and a man who did jail time for failing to pay $1500 worth of traffic tickets.